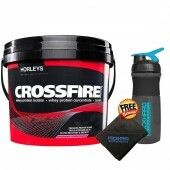 Crossfire By Horleys Supplements Horleys Crossfire Protein - 5 Blend Protein Powder! 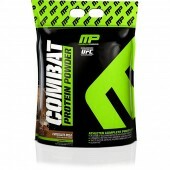 Crossfire P.. 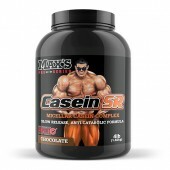 Select Protein 1.85lbs 27 Serves by Pes Physique Enhancing Science PEScience Select Protein is no.. 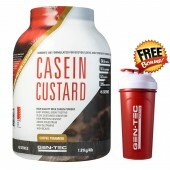 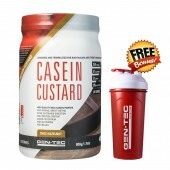 Delicious Casein By Giant Sports Slow Release Protein This "Delicious Casein" is available at Roc..
International Protein Casein Miceller Casein Slow Release Protein. 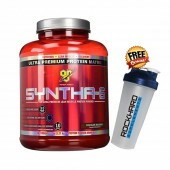 30g Time Release Protein • 10..
Buy Syntha 6 By BSN Syntha 6 Whey Protein Discounted Online Cheap Bsn Syntha6 Protein Powder BSN ..
Rock Hard Supplements Smart Shaker. 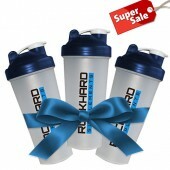 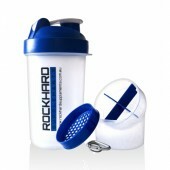 Rock Hard SmartShake gives you the freedom to carry around ev..
Rockhard Supplements 600ml Shaker -High-Quality plastic -Tight sealing Lid and flip cap - I..
Power Whey Biox Nutrition Xtreme Complex Whey Protein Power Whey Complex, wi..
Aside from getting your fast absorbing protein immediately after your workout, like a WPI, it is important to get a steady flow of amino acids and protein to those tired muscle tissues long after you leave the gym. 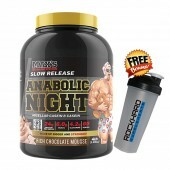 What better way to accomplish this task than with Night time or slow release protein? 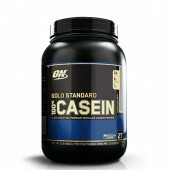 Casein, the most common protein source in night time or slow release products, has a time released formula allowing the amino acids and protein to absorb in your stomach slowly, providing hours of repair and maintenance making it the perfect before bed treat. 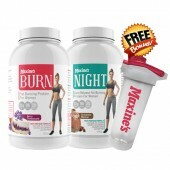 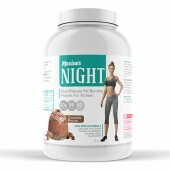 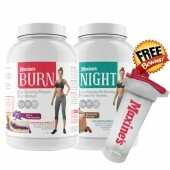 Night time formulas make a great meal replacement alternative too. 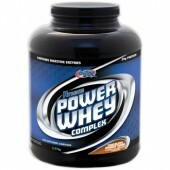 Slow release formulas are generally a little thicker than a regular whey protein, therfore a little more filling and beacuase they are absorbed more slowly, will leave you feeling fuller for longer.